Autobahn Coffee provides premium coffee to outdoor spaces. 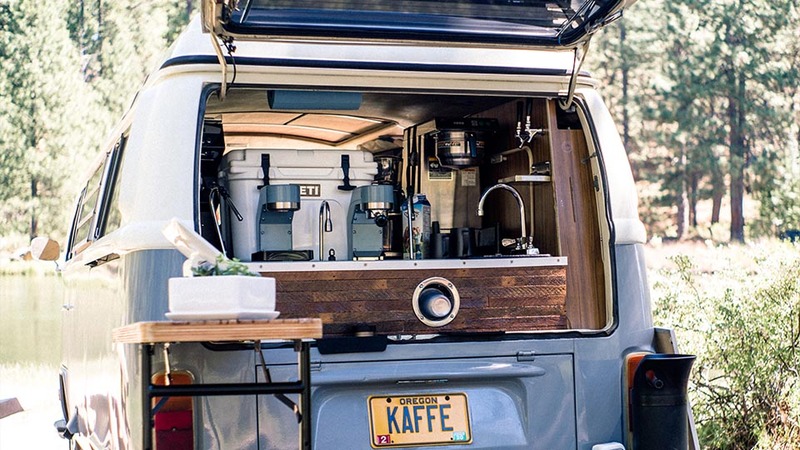 At Autobahn’s heart is Willie B, a 1972 VW Westfalia – classic VW bus meets modern cafe. Willie can operate 100% off-grid and is purpose built to provide cafe quality coffee to any sized group, down any passable road. 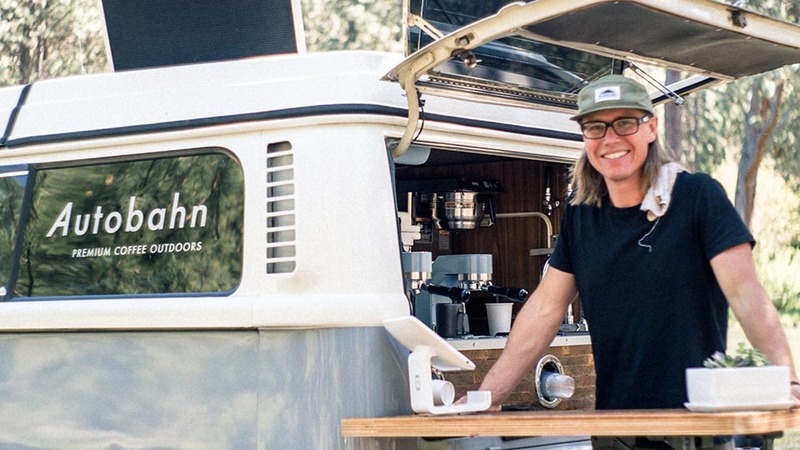 The bus is equipped with a 2-group commercial espresso machine, commercial coffee brewer & dual taps dispensing iced cold brew coffee & kombucha. Autobahn Coffee was built with events in mind. Each unique, we cater the bus to the specific needs of every gathering. Pricing is depending on a few factors: desired menu, location of event and expected number of guests. We aim to provide pricing that is fair and transparent. Below are three structures Autobahn Coffee most often operates within. If you have another idea we are good listeners!